Hey, everyone. Rachel here. 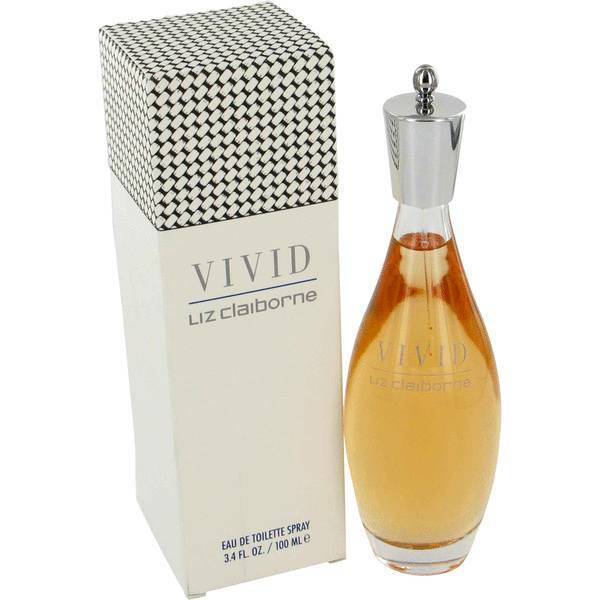 And today, I'll be reviewing Vivid by Liz Claiborne. Vivid is best suited for spring and summer wear as a light powdery floral that many people really love. 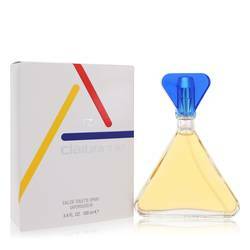 The top notes include freesia, sage, bergamot, tangerine, and violet. But the first notes I could pick out were roses and peony in the heart of the scent. 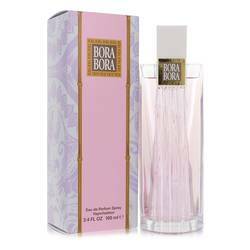 Other notes include iris, jasmine, sandalwood, vanilla, tiara flower, musk, and lily. Well, that's all for today. Don't forget to follow FragranceX on Facebook, Instagram, Twitter, and Snapchat. And please take a moment to subscribe to us on YouTube. 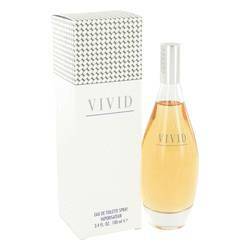 Vivid Perfume by Liz Claiborne, Vivid is a striking floral scent released in 1993 . 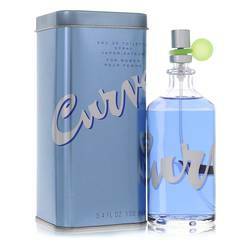 The bottle stays true to the elegant simplicity many have come to know from the designer. 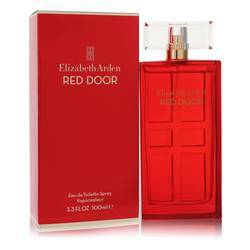 Top notes add refreshing bursts of citrus to powdery sweetness. Tangerine and bergamot blend with Egyptian sage, freesia, and violet. Middle notes create a beautiful arrangement of iris, peony, gardenia, jasmine, lily, and Bulgarian rose. 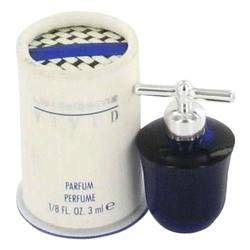 Amber, vanilla, musk, and sandalwood bring a rich earthy aroma to the base. Liz Read More Read More Claiborne was created by the namesake herself, her husband, Art Ortenberg, Leonard Boxer, and Jerome Chazen, both business partners. Striking while women moving into the workforce was trending, the brand launched singular work pieces that could be mixed and matched together. The idea was innovative for the time and allowed a successful start for the company. Breaking glass ceilings, the company was the first to enter the Fortune 500 with a woman founder. 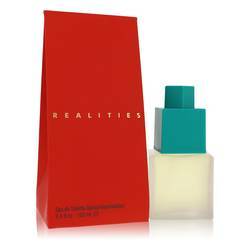 The first perfume released in 1986, a cologne for men just a few short years later. All products are original, authentic name brands. We do not sell knockoffs or imitations.